That time frame coincides with Monsanto's release of crop varieties resistant to the herbicide, dicamba. Some farmers are suspected of using unauthorized dicamba forms prone to drifting to surrounding areas where non-resistant crops can be harmed. Monsanto says the lawsuit tries to shift responsibility away from individuals who knowingly, intentionally broke the law and harmed their neighbors in the process. 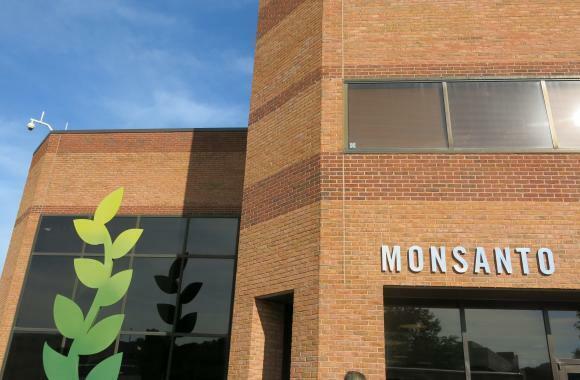 Top officials for Monsanto and Bayer are defending their proposed $66 billion merger as a deal that could help American farmers through greater investments in technology. They made the case Tuesday to skeptical senators worried the merger could hurt American farmers already struggling with lower crop prices and higher seed costs. 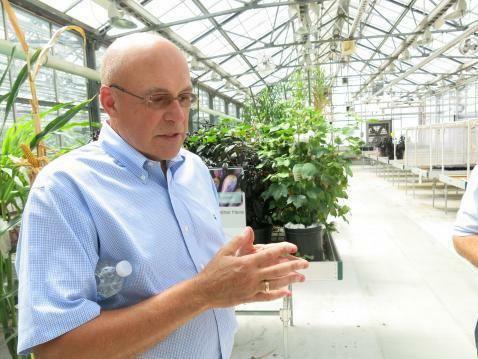 The combination of the American seed and weed-killer and German medicine and farm-chemical maker would create a global agricultural and chemical giant with a broad array of products.